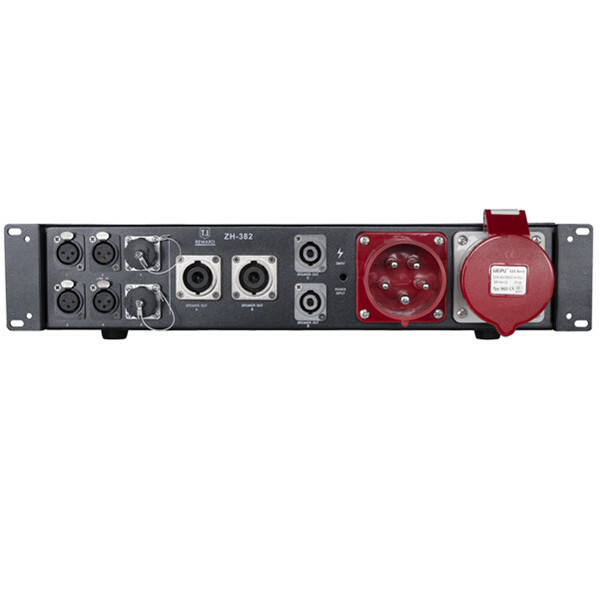 4 piece female speakon input, 8 core signal input and a 8 core signal output. 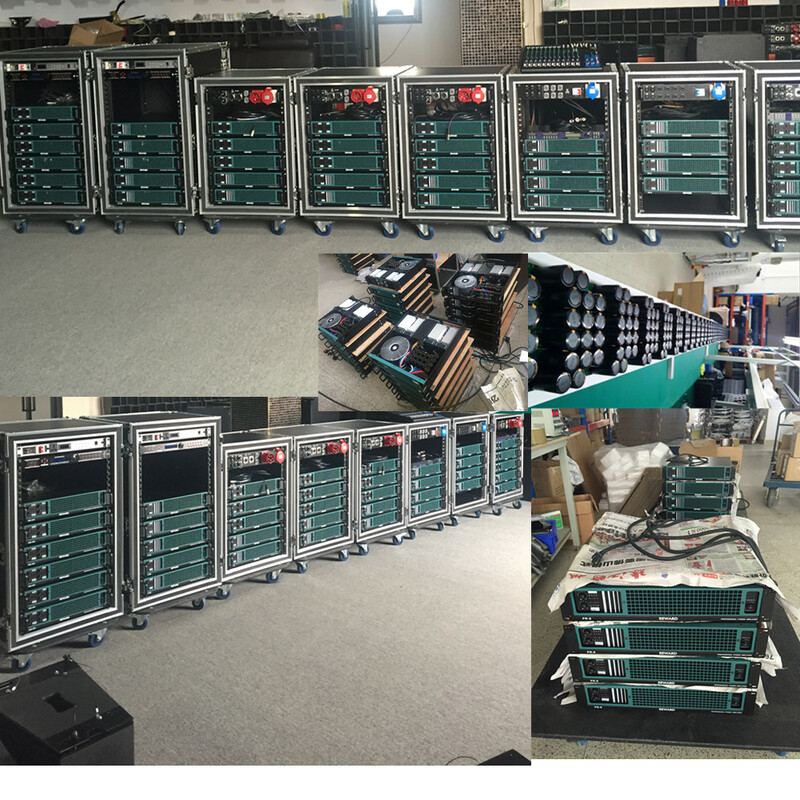 T. I Reward Audio CO., LTD is a global designer, manufacturer and distributor of high quality pro audio equipment, our production line including indoor outdoor line array speaker, pa speaker, pro subwoofer, monitor speaker, power amplifier, processor and wireless microphones. 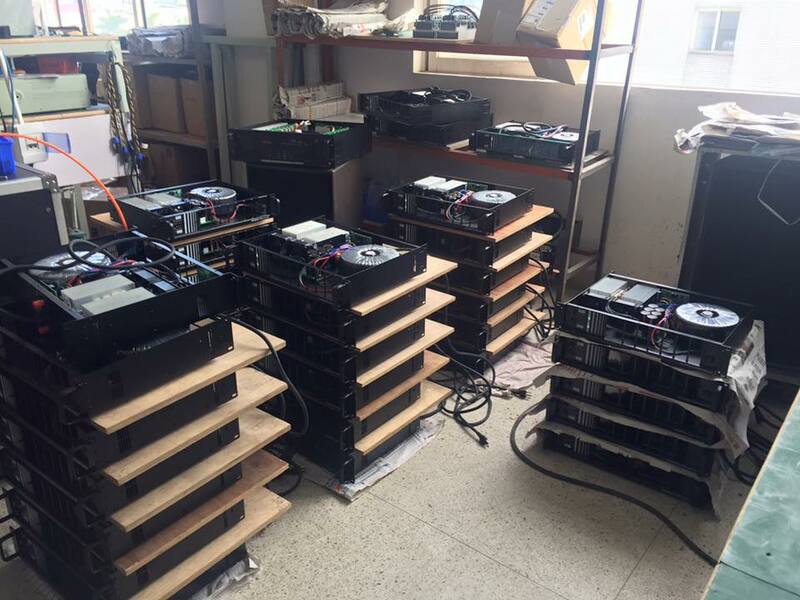 OEM and customized service is well provided for our customers. 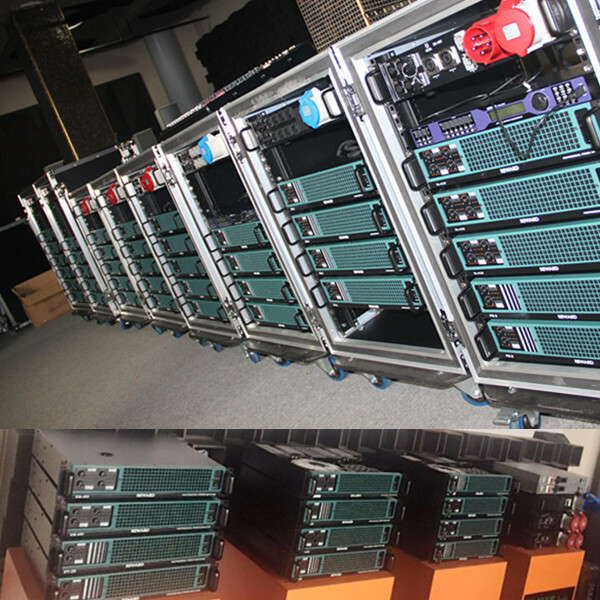 T. I Reward Audio with the highest lever and most luxury raw material in the world, and offer to clients with the normal Chinese price. 1. Pure Iron System, it's the main part of the speaker driver units, such as pure iron, titanium, using electrical pure iron, high permeability, is the industry's most extravagant speaker material, compared to the speaker than ordinary iron sheet used 80 times to 100 times, particularly low temperature, characterized by a continuous sound particularly good, there is no magnetic circuit eddy current status, linear supple, not in haste. 2. Conical Wood horn, wood horn made from a more high-quality Russian birch plywood in high temperature and pressure, and unit-specific parameters of our own research and development agreement, wooden horn production cost is 5 times that of conventional plastic horn, professional PA system HI FI level production, is characterized by not with vibration woofer cavity interference sound particularly clear, detailed, this wooden horn sound reduction is particularly high. 3. 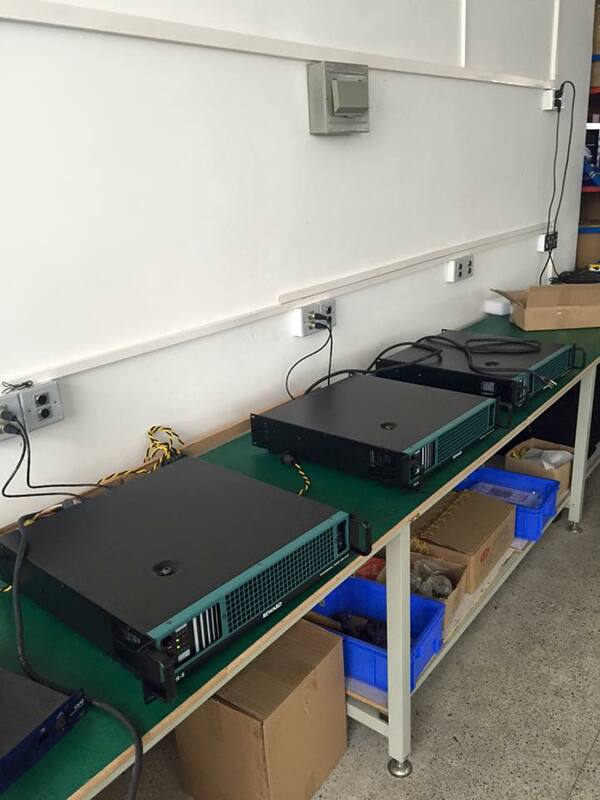 Speaker research and production, our company has independent R & D capability of the speaker, from raw material procurement until the operating instructions issued to the final speaker line QA QC made by our technical team tracking execution. With the development and production of world-class speaker level. 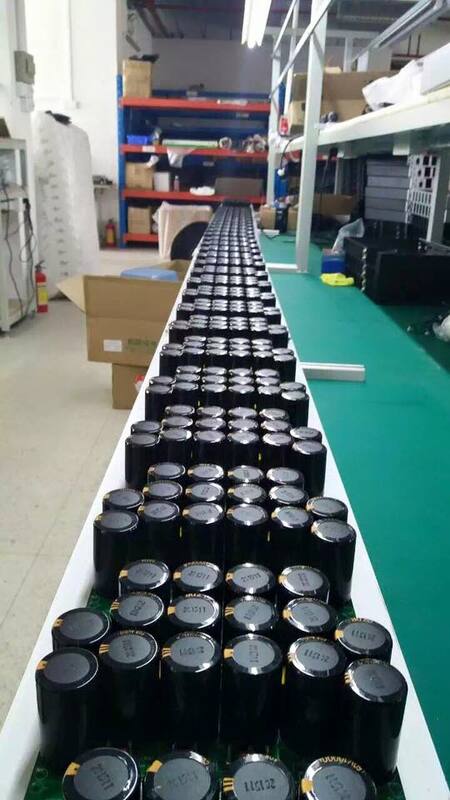 For example, we strictly control the voice coil wire purity level, especially in the voice coil made of glue when we certified by the EU more than 220 degrees Celsius, 100 hours of power test, can provide relevant information parameters. Our usual cone of high- quality British UKN cone, he can better restore and release sound. We use a magnet Y35 quality international standards. T Washer We use top electrical iron, 900 degrees C after 8 hours-temperature annealing processing, so that the carbon content close to zero. Our Speaker Box frame belongs to our specially treated surface temperature electrostatic spray, and balanced treatment, such as selvedge position plucked location, location washer, we use CNC lathe finishing to ensure that the speaker is not at work There is an equilibrium problem. We open with a mold clamping, so that the speaker does not work exist selvage shedding problem. We focus on new audio technology, fashion appearance, market flexible structure research. Our PA products in pursuit of high technology, fashion, plasticity characteristics. Over 20 years of technical experience of our sound engineers are the foremost guarantee to all of our operation. Our electro-acoustic professionals and staffs are working for the company dedicatedly and energetically. Insistent training with serious, systematic and sophisticated QA concept to our staffs had built up solid foundation to our quality as well as to our success in the industry. 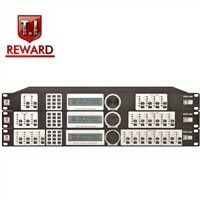 T. I Reward audio products ideal for rental market, installation market for events, multimedia, musicals, concert halls, theatres, church and other application …We never stop the music. We can easily meet all requirements for clients in quality, price and box design. Browse & our products & contact us for professional help and advice .